Internationally recognized American‐ Israeli rock band, will perform parodies of pop‐rock secular songs and original rock songs in Hebrew and English. 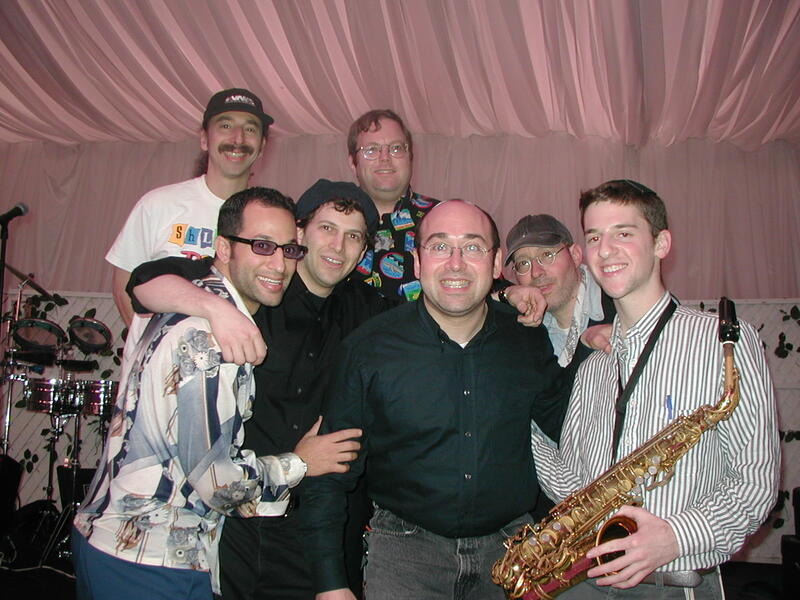 The band spreads Jewish pride, identity, culture and awareness to a wide‐range of ages. With more than 32 albums, they continue to record & tour worldwide. Sunday, August 12 at 7pm at Filene Hall (Skidmore College) – North Broadway in Saratoga Springs. This program is sponsored and supported for marketing and promotion by a generous grant from the Jewish Federation of NENY.